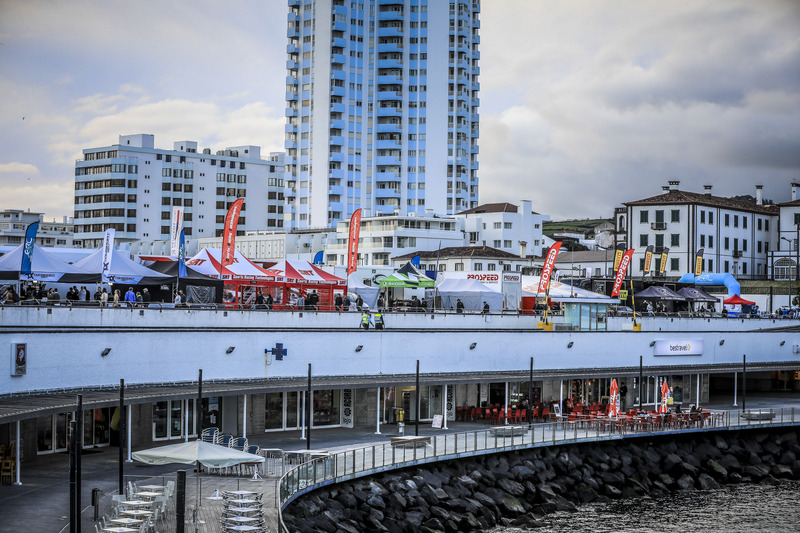 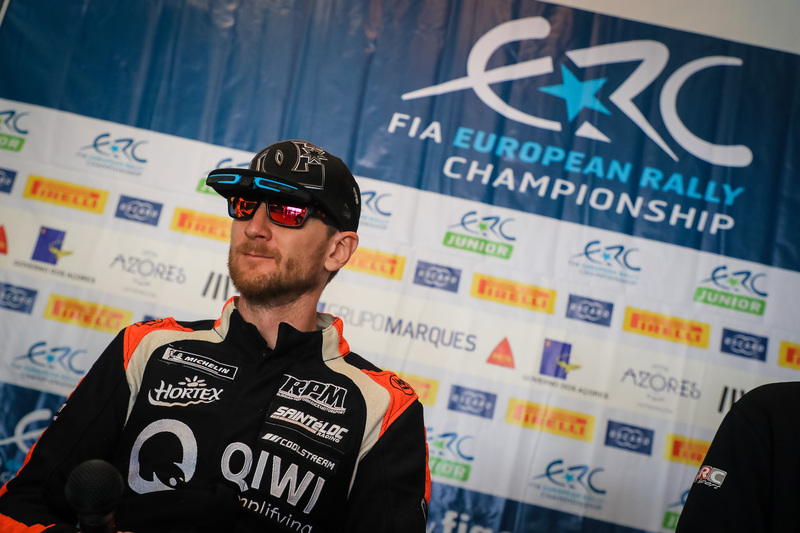 Toksport WRT heads the FIA European Rally Championship for Teams thanks to the combined efforts of Chris Ingram and Alexandrous Tsouloftas on the opening event of the season, last week’s Azores Rallye. 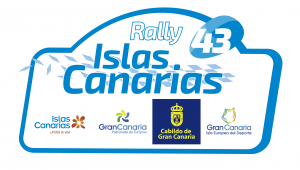 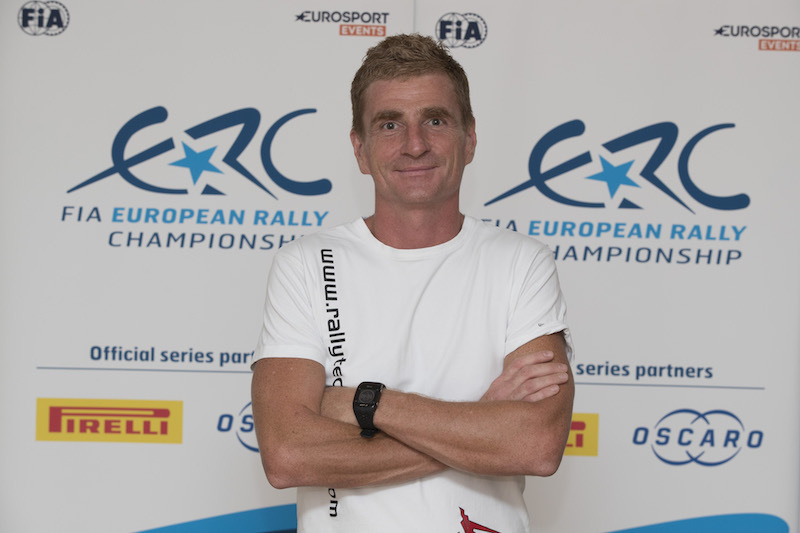 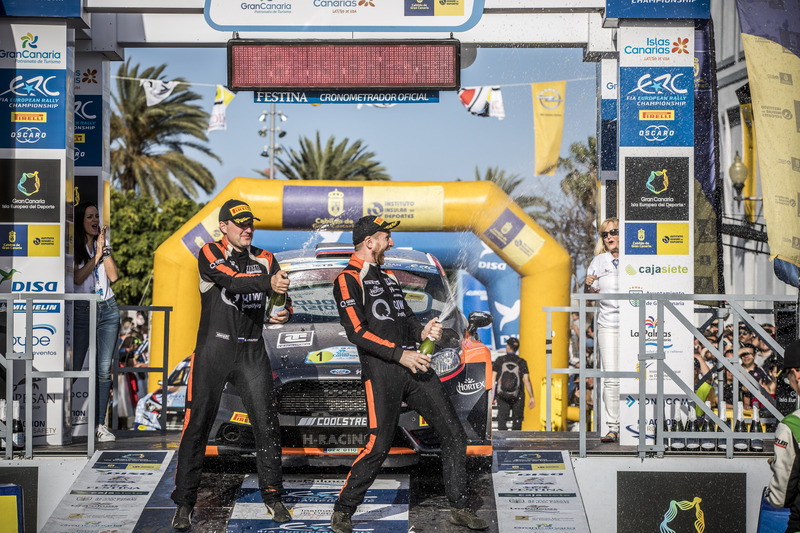 Ingram and Tsouloftas, who also finished first and second in ERC1 Junior, scored a total of 30 points for the Germany-based team, putting it five ahead of both Rally Team Spain and Sports Racing Technologies. 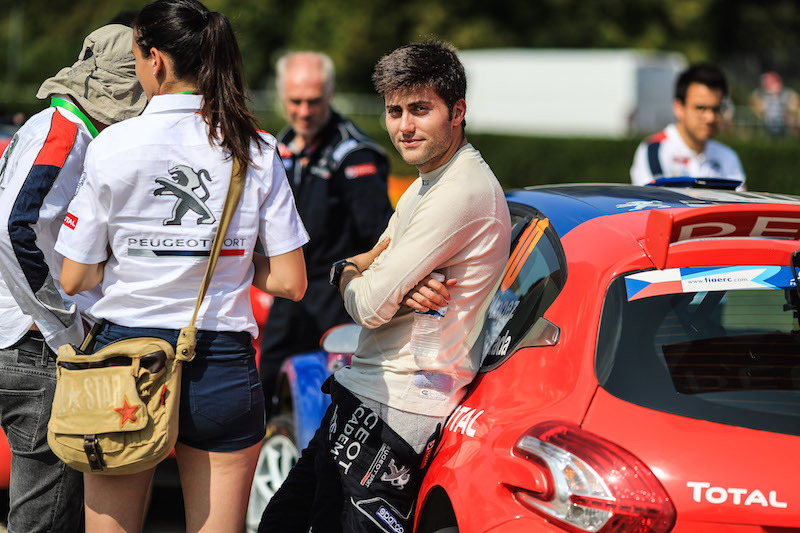 Saintéloc Junior Team is one point behind with ACCR Czech Team I and ADAC Opel Rallye Junior Team – champion in 2018 – next up.